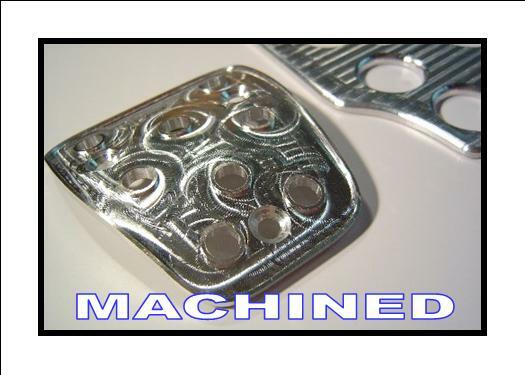 1993 - 2002 CAMARO / FIREBIRD PEDAL COVERS BILLET ALUMINUM, fits listed model years of F-BODY Vehicles. 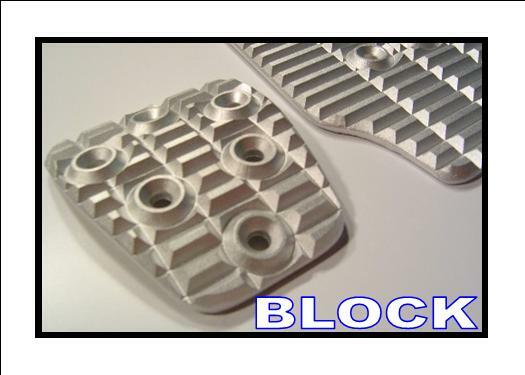 Made from CNC cut Premium Billet Aluminum in various finishes (Finish Prices will Vary). 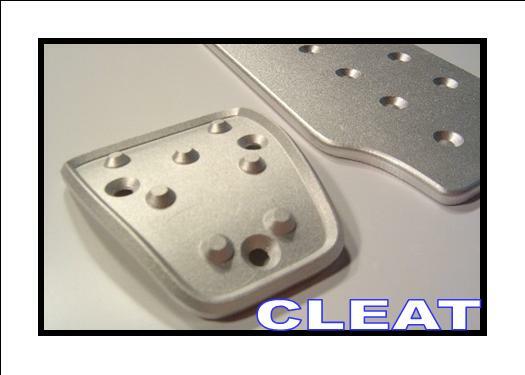 Screw hardware is included for mounting billet pedal covers. 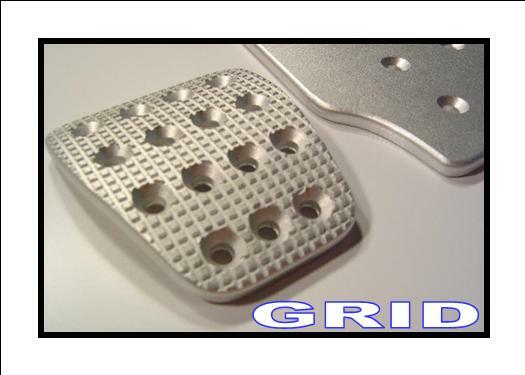 This part is manufactured by SRP, see SRP 100% Guarantee. 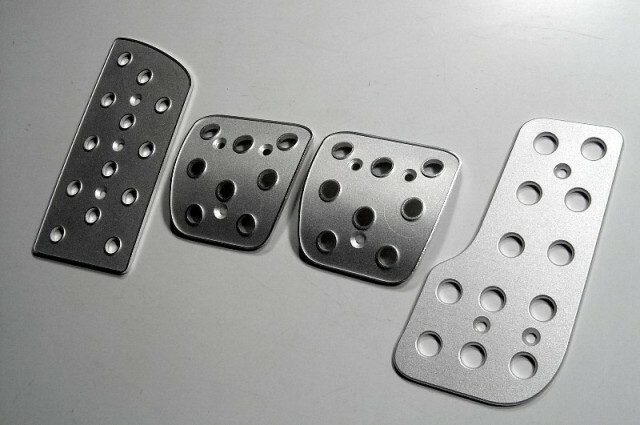 By purchasing this part you agree that Unique Customs, LLP. 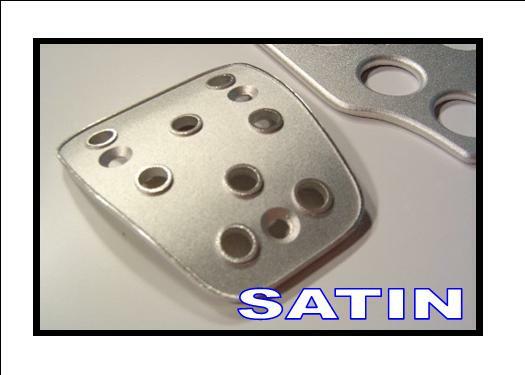 , whom is not the manufacturer of this part, is not liable for any resultant effects of the use of this part. The standard shipping time for this item is 1 week apprx.